Home HOME ACCESSORIES Lighting How To Add Lighting To The Living Room? How To Add Lighting To The Living Room? Want to add lighting to the living room? 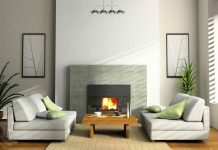 There are several options in selecting the perfect lighting textures for lighting the living room. Lighting the living room is the most important aspect in eliminating the darkness and adding an aesthetic sense to the room you are living. Lighting plays a very important role in decorating the rooms also. Living room is the center of the house and by adding proper lighting to the room, you can make the room center of attraction for the house. 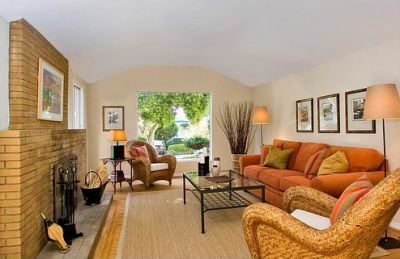 Living can be often used in several ways; it can be space for your children, place for socialization, and place to sit when some one close comes to your house, etc. 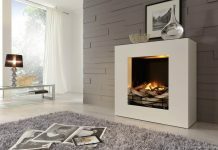 So, when choosing lighting in the living room, the lighting should justify all the necessary requirements and add a beautiful ambience to the people sitting in the room. 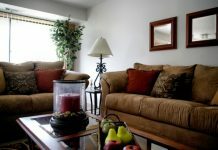 The most common lighting arrangement that should be placed in the living room is the position lighting. Living room lighting is done in layers which include lighting the several layers of the living room. There are wide varieties, when you want to add lighting to the living room. You have a world full of options in selecting the lightings which bring sophistication to the room. Ambient lighting: As the name indicates, these lights are used to bring a mood to the living room. These lights are used to bring ambience to the room while highlighting the living room possessions. 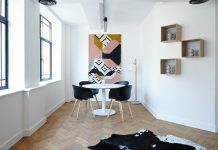 If this light is focused on the wall patterns, the wall colors are bounced back and bring a separate texture to the room. If your wall is painted with different textural patterns, then this lighting is very important to highlight the wall grace. Task lighting: Task lighting means lighting only the task area. The name itself makes you understand about the importance of the lighting in the living room. When you want to read a book while putting off all the lights, then the task lighting helps you to get along the requirement. It is used only to brighten up a certain area in the room, while keeping the other area in the room in dark. Decorative task lightings are used to improve the fashion in the living room. These lights will avoid unnecessary strain on your eyes as these lighting will be very sober. Lighting fixtures: There are many lighting fixtures; the most common lighting fixtures are the permanent lighting fixtures which are fixed to the walls and the other lighting fixtures can be placed in any corner of the house. 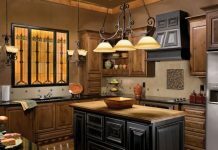 Chandeliers, Wall Scones, roof fixtures, wall fixtures come under the permanent lighting fixtures. Lamps, pendants, floor lamps, portable lamps come under the second section which bring a spark to the living room. Previous articleiChime Door Bell That Welcomes Your Guests With A Song Or Your Recorded Voice!